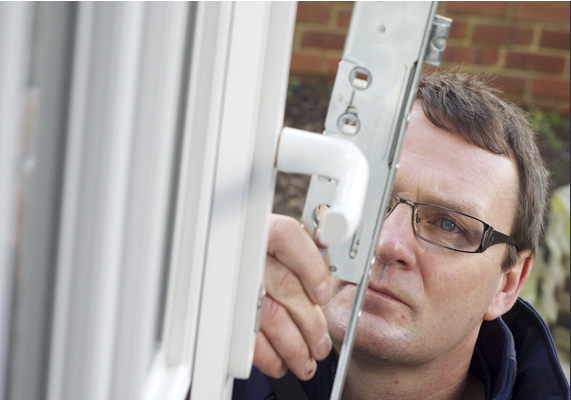 If you have a faulty lock and are looking for a reliable and professional company to offer a replacement at an affordable price, look no further than Hallam Locksmiths. Hallam Locksmiths have more than 20 years of experience in the industry and are the number one choice for many home and business owners throughout Sheffield and the rest of South Yorkshire. We are members of the Association of Accredited Locksmiths and can also be found on the South Yorkshire Police Approved Locksmith register. Stephen Fretwell has been DBS checked (formerly known as CRB) and always puts the needs of our customers first. Are you looking for a call out from a Sheffield based locksmith company? Hallam Locksmiths are on call for such a service, regardless of whether it is an emergency call out or not. In both cases, we can often offer the same day service. All the locks we use meet British Standards - we never use cheap imitations. What's more, at Hallam Locksmiths we guarantee our work for two years, so you can have peace of mind that your locks will be up to the job. 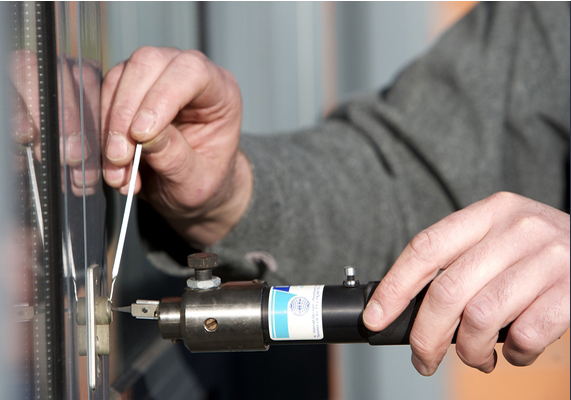 To find out more about what Hallam Locksmiths has to offer - or to arrange a free, no-obligation quote, be sure to give us a call on 0114 2919 277.